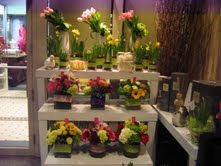 SPRING HAS HIT OUR SEAPORT STORE! Hosting A Party This Weekend? 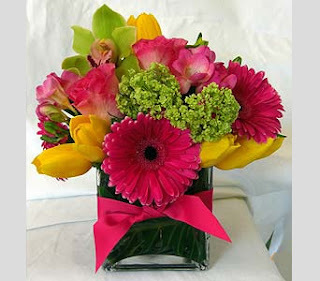 Add some flourish to your party with a custom designed floral arrangement or centerpiece. 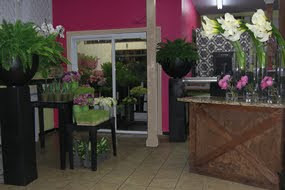 Or visit one of our Boston shops. 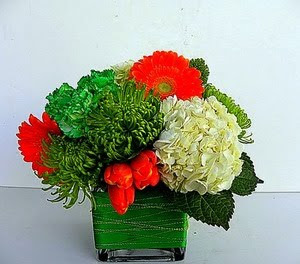 It's Not Too Late To Order Your St. Patrick's Day Arrangment! It's not too late to order! Shop online and pick up at one of our Boston shops. We hope that everyone has a safe and happy St. Patrick's Day! 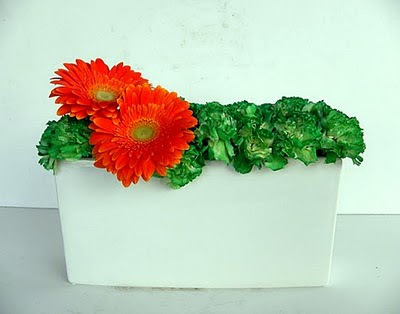 Make someone smile this St. Patrick's Day with an all green bouquet or plant. Order online today! Have your order delivered (locally or nationwide) or schedule to pick it up at one of our store locations. To view more of our custom designs, click here. 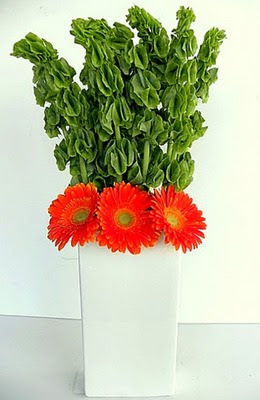 There's no better way to celebrate St. Patrick's Day than with a festive green bouquet. Take a look at our custom created designs for the holiday. Order online for delivery (Boston, MA or nationwide) or to schedule a pick up at one of our store locations. 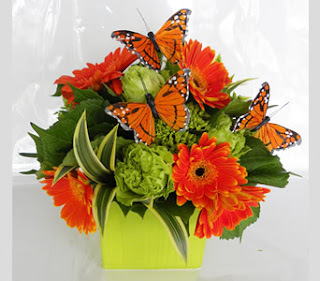 To see more holiday inspired designs or floral bouquets for everyday, click here. 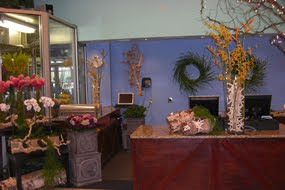 Join us at the Boston Flower and Garden Show from Wednesday, March 16th through Sunday, March 20. This year's show theme, will explore every facet of one of the most popular and enjoyable gardening trends around "container gardening", and of course, we'll be sporting some of our beautiful plants and cut flowers. Spring is around the corner!!! Come on down!! St. Patricks Day Designs are here! Our St. Patrick's Day Designs are online now.